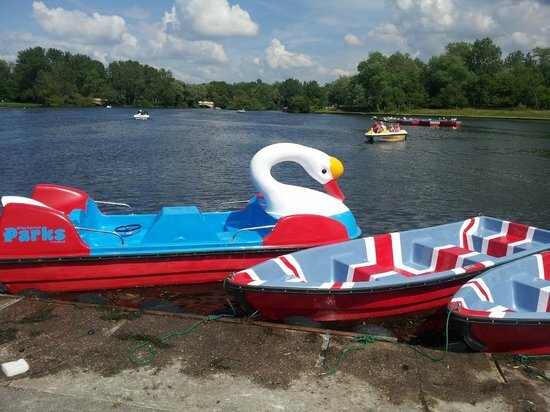 Even though the great British climate cannot guarantee sun, there’s still every reason for hitting the great outdoors in Blackpool. The town has miles of sandy beach and more than its fair share of al fresco family-oriented attractions. 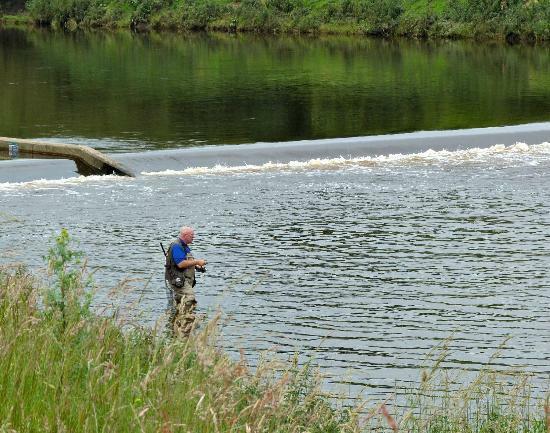 Further afield, in among the rolling, verdant Lancashire countryside, are nature reserves and wild beaches to explore; here’s how to blow the cobwebs away in Blackpool. For a novel - and eco-friendly - way of getting around town, pick up a hire bike from Cycles Recycled. 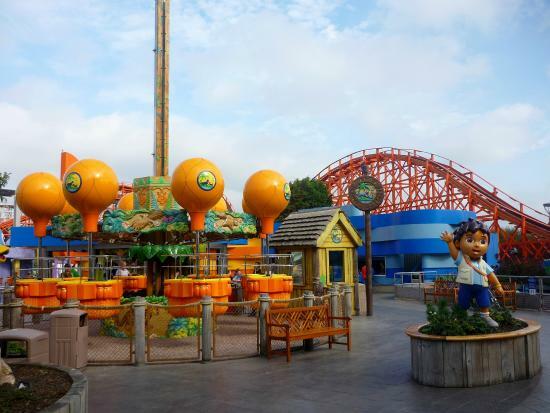 The Blackpool Resort Pass gives free entry into nine of the town’s biggest attractions, including Pleasure Beach and Tower. If you are sightseeing away from the beach, please dress respectfully: no swimwear and no bare torsos for the guys. Blackpool is a compact town and it’s easy to walk between the sights, but for tired young legs, a tram trundles up and down the three-mile (5km) promenade. The sands in Blackpool stretch for seven golden miles - large enough to swallow up the millions of visitors who flock in annually. But the most popular area is bookended in the north by the landmark Tower, and the south, by the adrenaline-spilling rides of the neon-infested Pleasure Beach - interspersed with three great piers, pushing out into the Irish Sea. Backed by a newly spruced up promenade, there are donkey rides for toddlers, deck chairs for hire, and bouncy castles to romp on. With gentle waves and shallow water, it is perfect for families with kids of all ages to enjoy traditional, bucket-and-spade vacations. The Central Pier is Blackpool’s most famous, with its iconic big wheel, waltzers and dodgem cars, old-fashioned chip shops, and gaudy souvenirs. If the weather turns rainy, there is plenty to amuse within a stone’s throw of the beach, from Pleasure Beach to Blackpool Tower. Blackpool’s donkeys have to pass an annual health check before they can give rides on the beach and only work 48 hours a week. Fridays are their day off. 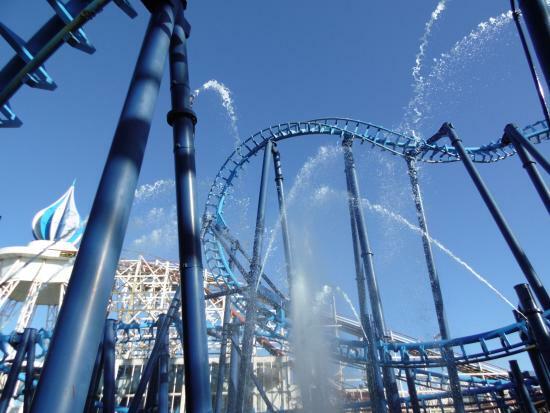 The UK’s favorite day out - as voted by Tripadvisor 2014 - is crammed with 125 wildly popular rides, from adrenaline-pumping hair raisers such as the notorious Big One mega coaster, to family fun at the UK’s only Nickelodeon Land or the Hot Ice skating spectacular at the Arena. The hottest new daredevil experience for 2015 is the Red Arrows Skyforce simulator ride, designed in collaboration with the world-renowned Royal Air Force Aerobatic Team. Visitors need never leave the park, as it has every possible amenity: from scores of eating options to souvenir stores and even luxury accommodation at the sleek Big Blue Hotel. Height restrictions operate on some rides so always check ahead before queuing. 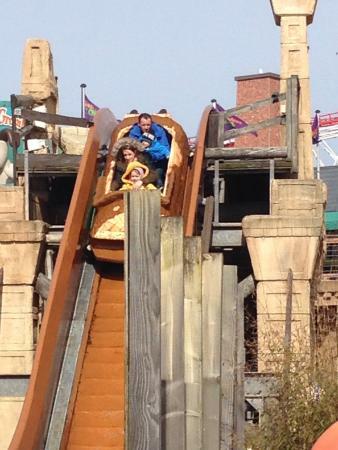 Entry to the Pleasure Beach is free with the Blackpool Resort Pass. For rainy days, indoor attractions include an underwhelming outpost of Ripley’s Believe it or Not and the Horror Crypt, which is not suited to youngsters of a nervous disposition. 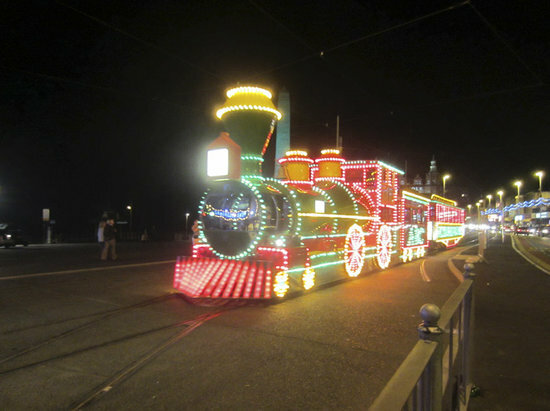 Cleverly extending Blackpool’s holiday season into autumn, the world-famous illuminations take over a six-mile (10km) stretch of promenade, staging a 66-day spectacular light show that utilises more than one million laser lights, neon and fiber optics. 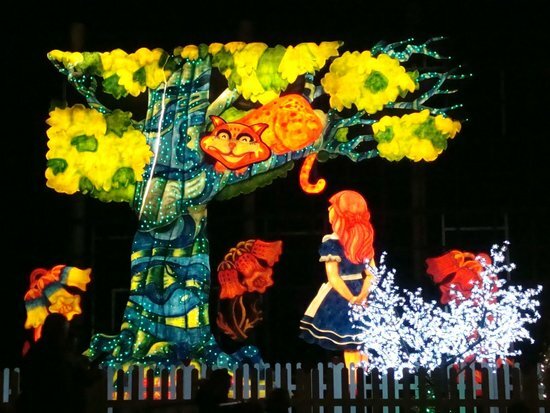 The illuminations vary each year in dazzling themed display, and are currently curated by British interior designer and TV personality, Laurence Llewelyn-Bowen. The Switch On Festival Weekend is one of Blackpool’s biggest parties, with celebs pouring in to partake in the festivities; a free food and drink festival, and firework competitions every Friday night throughout September. Special sightseeing trams trundle up and down the prom and kids fall in love with the magical displays — even adults are prey to their neon charm. 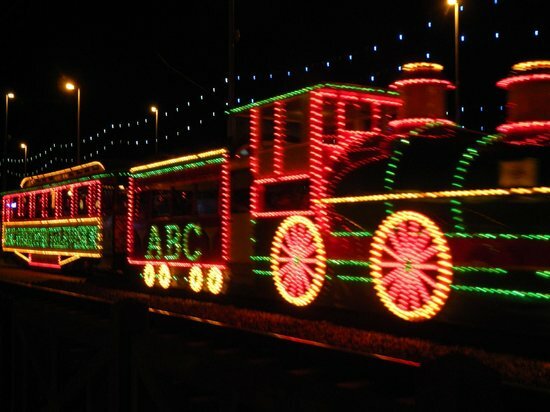 Blackpool Illuminations are free for everyone to enjoy, but tickets must be bought for the Switch On Festival Weekend, which is normally held in early September. Light up time starts at around 8pm and gets earlier as the year progresses. By November, the illuminations are switched on at 5pm; they go off again at 10pm during the week, and at midnight on Friday and Saturday. Strung along 1.25 miles (2km) of Blackpool’s South Shore, the Great Promenade Show was conceived in 1999, and is the town’s coolest open-air art exhibition, featuring wacky light shows and sculptures by ten of the UK’s leading artists. Outstanding among these are Peter Blake’s bronze ‘Life As A Circus’ and - as Blackpool will never be knowingly understated - the world’s largest, sparkliest, mirror ball by Michael Trainor, entitled ‘They Shoot Horses, Don’t They?’, with glass mosaics that shimmer and dazzle in the sun. Particularly spectacular at night are the glittering, spherical orbs of "Glam Rock" by Peter Freeman. The Great Promenade Show is accessible 24/7 with no admission price. The recycled "High Tide Organ" by Liam Curtin and John Gooding is played by the incoming sea at high tide. 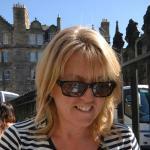 In summer months, Blackpool’s best-loved green lung is abuzz with activity for families. Teens can let off steam playing tennis, football, and basketball, or try out the BMX tracks, skateboard park, and trampolines; while younger kids love the animal-themed adventure playground and Blackpool Model Village, leaving parents to chill out over picnics among the formal flowers beds. 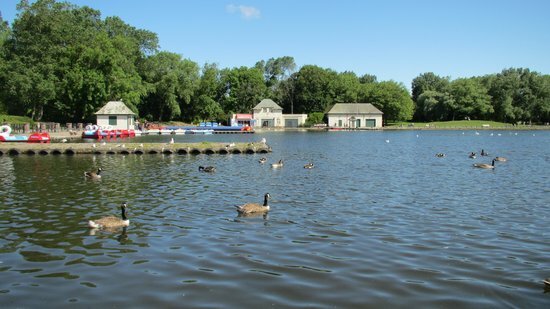 At the heart of the park is an Art Deco café and a bandstand where summer concerts are held; a little train chugs gamely around the grounds, and boats can be hired to spot herons on the lake. The park is open daily from dawn until dusk; each day sees the exact closing times posted on all 14 entrances. Blackpool Model Village is open March 28th to November 8th, 10am-5pm. Entry is free with the Blackpool Resort Pass. 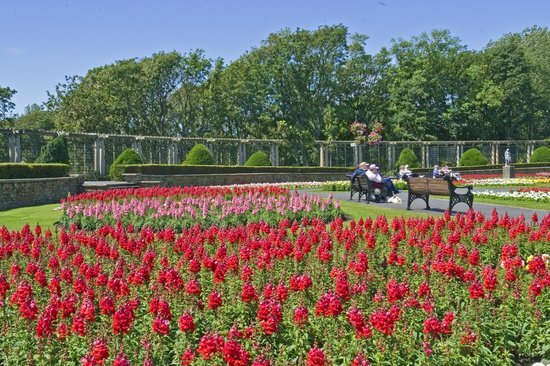 There’s easy access to Blackpool Zoo from Stanley Park. Blackpool Zoo opened in the 1970s, and many of the facilities for the animals have recently been extensively updated. 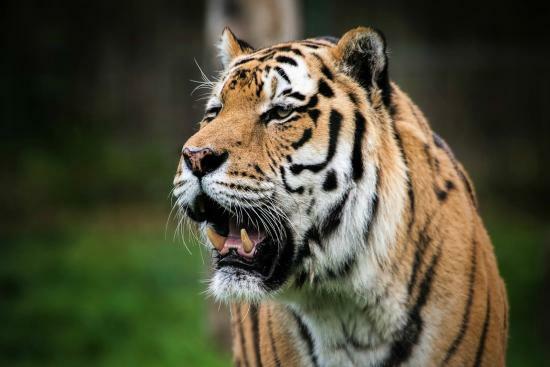 The 32-acres of parkland are home - among other things - to lions, tigers, apes, antelopes and elephants, who all reside in spacious enclosures designed to replicate their natural habitats. 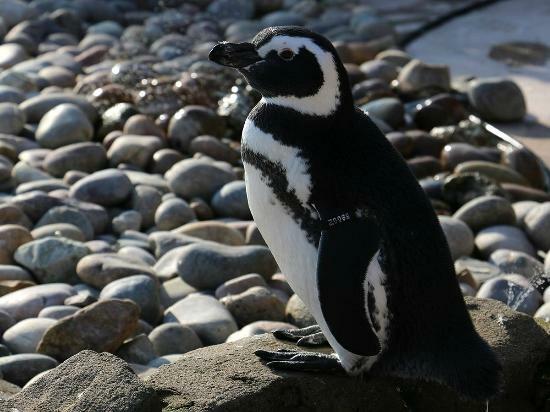 Activities include regular keeper talks and entertaining sea lion and penguin shows throughout the day, with other highlights of a visit being the petting farm for toddlers, and the chance to feed giraffes or to help scrub down an elephant. 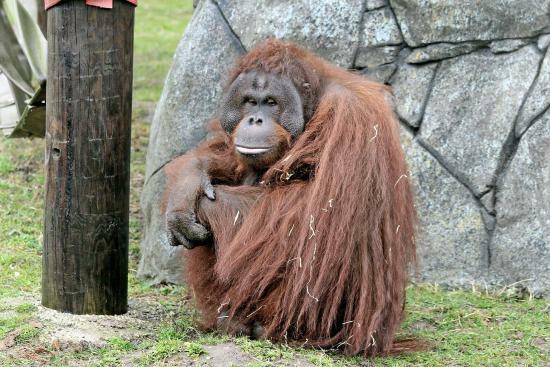 They have a strong reputation for conservation and work with endangered species, from orangutans to monk seals, and two Siberian tiger cubs were successfully bred at the zoo in 2014. Blackpool Zoo is open daily 10am-5.30pm, and is adjacent to Stanley Park. Entrance is free with the Blackpool Resort Pass, but otherwise tickets are cheaper when bought ahead of time online. Check on arrival at the zoo for a list of daily talks and events. 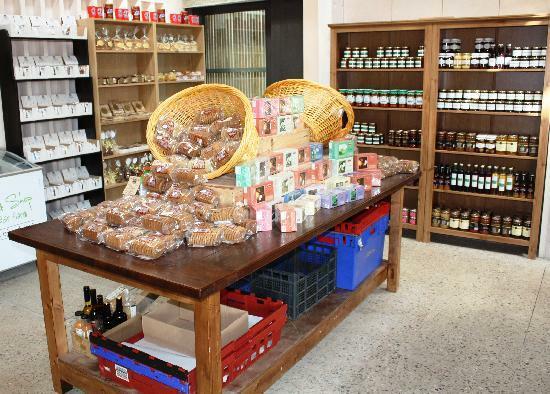 Up-cycled from a former quarry, Brockholes is a 250-acre nature reserve liberally covered with lakes, marshland, and one of the UK’s oldest woodlands, standing along the River Ribble. It is rich in wildlife, from rare dragonflies to plovers, lapwings to oystercatchers; with birds of prey often spotted circling high overhead. Along with an adventure playgrounds for the kids, there are hiking trails, and, the UK’s first spectacular, wooden floating visitor centre, which is the base for a year-round selection of outdoor activities - such as den building and guided wildlife walks - suitable for the whole family. Car parking is available for a fee. 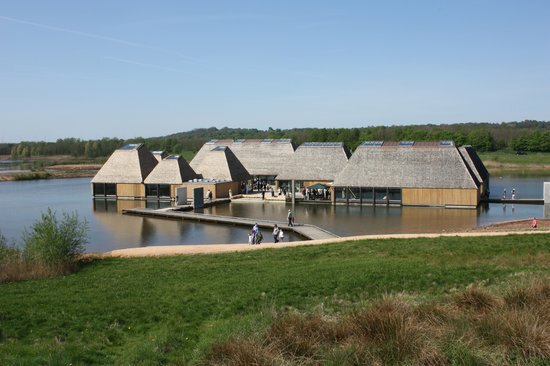 Brockholes is open daily 10am–6pm (7pm in summer); admission is free. Dogs are not allowed at Brockholes as they can disturb the wildlife. However, assistance dogs are welcome. 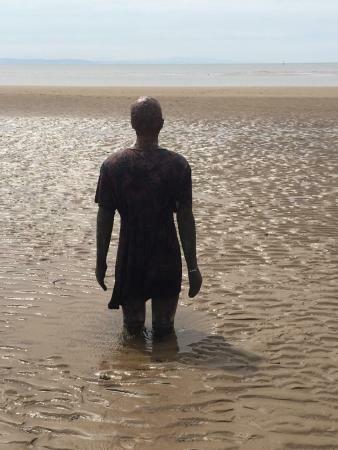 Surely one of the strangest sights on the UK coastline is to be found on Crosby Beach, an hour south of Blackpool. 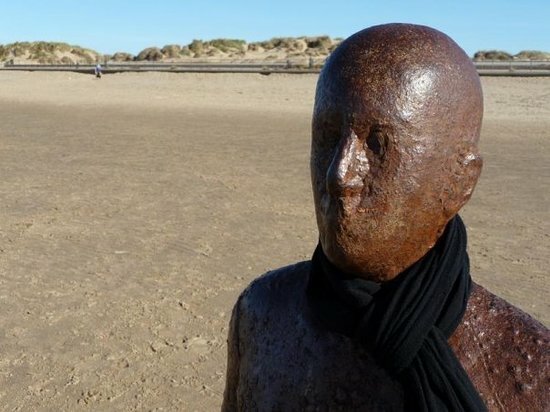 This deserted stretch of sand is now permanent home to a 100-strong series of life-size figures called ‘Another Place’ by Antony Gormley, who created the fabled ‘Angel of the North’ in 1998. His entrancing cast-iron installations stand bleak against the sea and sky, scattered over two miles (3.2 km), morphing in colour and mood as the weather and tides ebb and flow. Crosby Beach is prone to quirky tidal conditions and visitors should never attempt to walk out to the furthest of Gormely’s figures. Check tides before visiting Another Place, as at exceptionally high tides, the figures can be completely submerged. 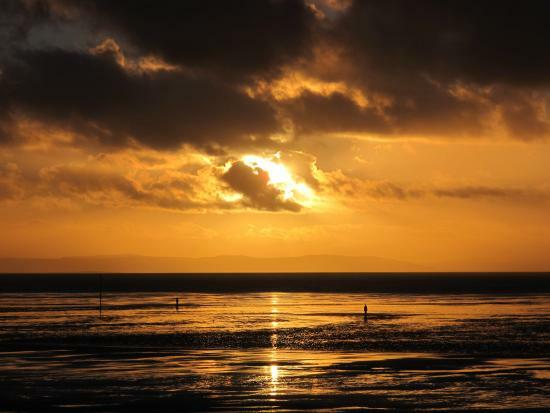 Another Place is best seen from the Sefton Coastal Path, a 21-mile (34 km) hiking route, leading between Crosby Marine Park and Southport to the north.